Cayenne Community has partnered with Monoprice, the #1 selling brand in the world to power users to purchase for good. For every 10 printers sold, 1 gets donated to a school or community hub that otherwise wouldn't be able to afford it. 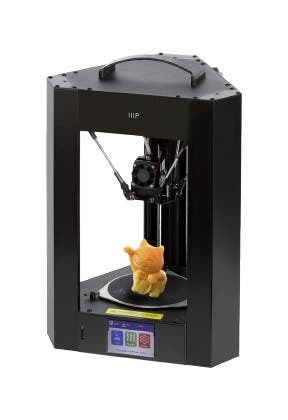 Empower your children's creativity, or your own, with the lowest-priced professional quality 3D Printer in the world. With a steel frame wrapped in a black anodized aluminum shell and 50 micron layer resolution, you can see and feel right away that this is no toy. The Monpprice MP Mini Delta 3D Printer's design style continuously self-calibrates, so you will never have to struggle with bed leveling. Start expressing your creativity with the lowest-priced professional quality 3D Printer in the world. The industrial design and professional level 50 micron layer resolution projects quality and simplicity. The Monoprice MP Mini Delta’s continuous self-calibration means you will never have to struggle with bed leveling or nozzle adjustments. The adjustable temperatures on the print bed and extrusion nozzle allow you to print with over a dozen different materials. 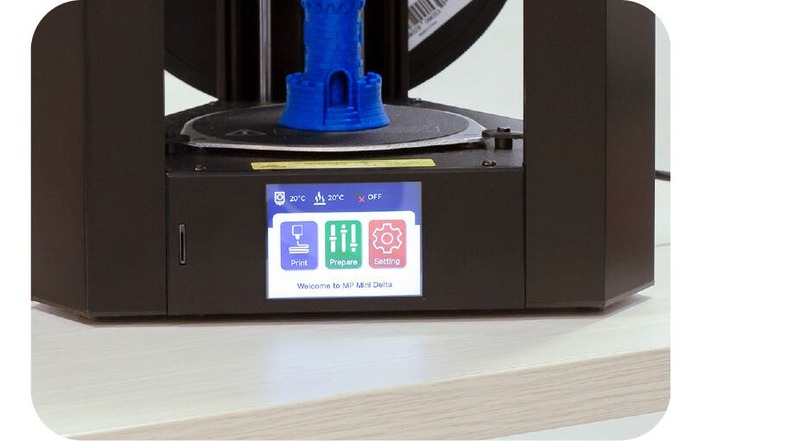 Auto Calibration: The Monoprice MP Mini Delta 3D Printer uses continuous self-calibration means you will never have to struggle with bed leveling or nozzle adjustments. 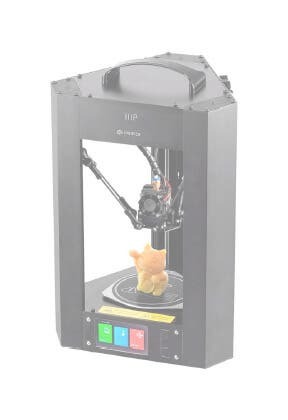 Fully Assembled: The Monoprice MP Mini Delta 3D Printer comes fully assembled, and ready to print out of the box. Durable: The steel frame and black anodized aluminum frame makes this printer extremely durable and capable of withstanding some serious abuse. 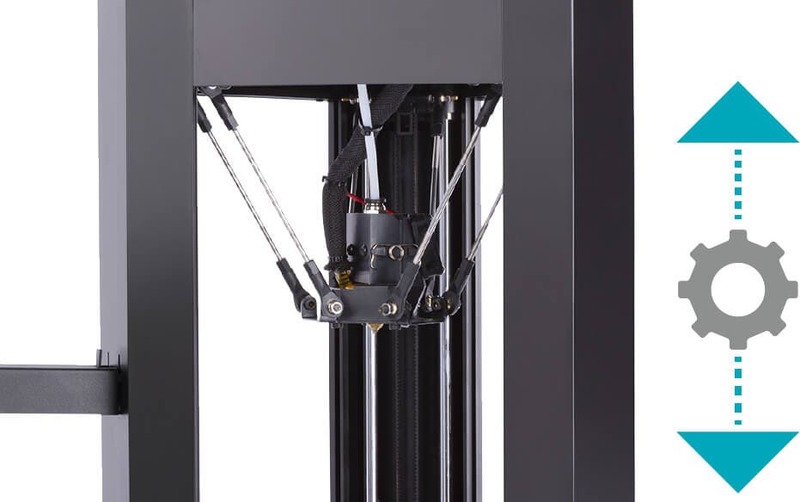 Open Source: The adjustable temperatures on the print bed and extrusion nozzle allow you to print with over a dozen different materials, from any manufacturer. 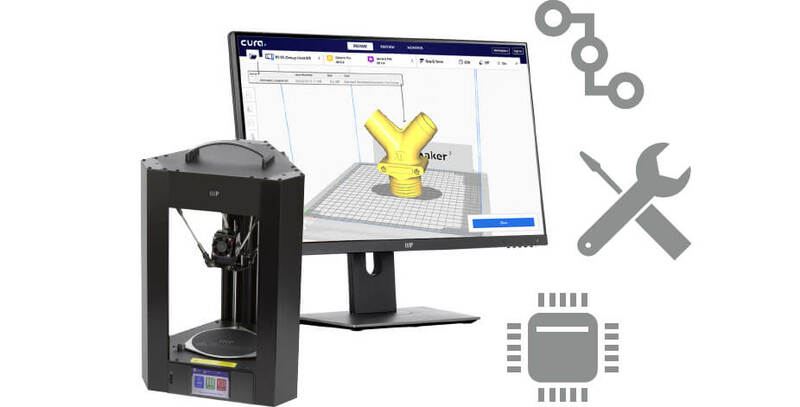 Additionally, it has the ability to use open source software, such as Cura or Repetier, allowing you to tailor your 3D printing experience to your personal tastes. Cura comes included in the box. 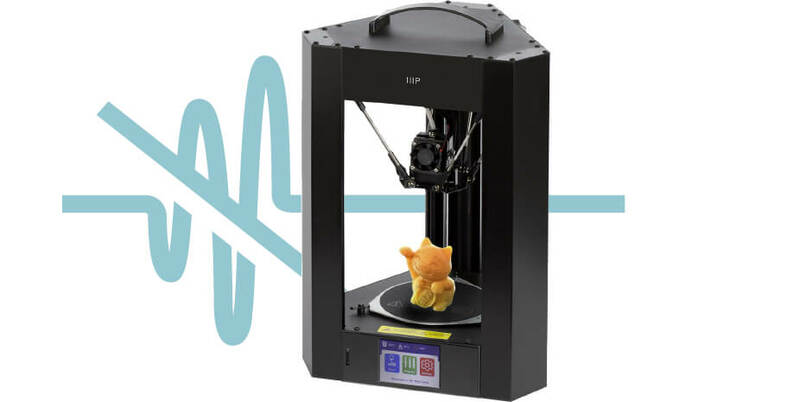 Monoprice is the market leader in quality and budget 3D printing. 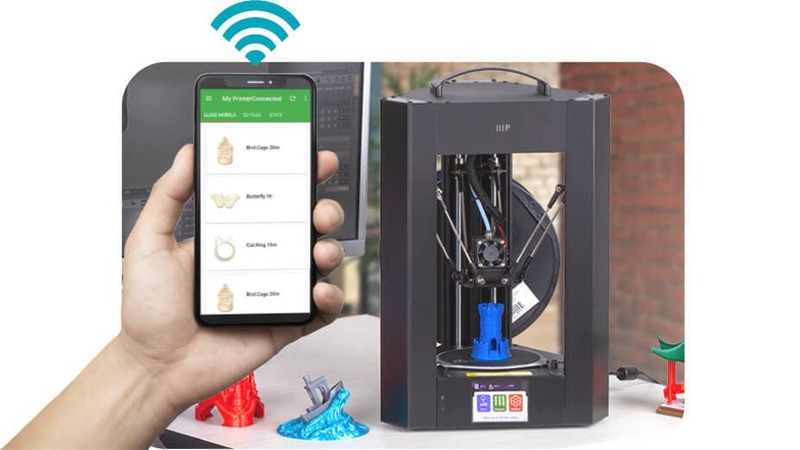 The Monoprice MP Mini Delta 3D Printer includes features found formerly on printers significantly out of an average user's price range. 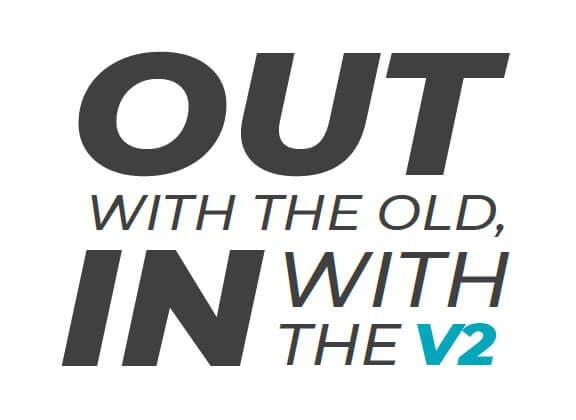 It is as affordable as it is powerful. The Monoprice MP Mini Delta's design style continuously self-calibrates, so you will never have to struggle with bed leveling or adjust a nozzle. 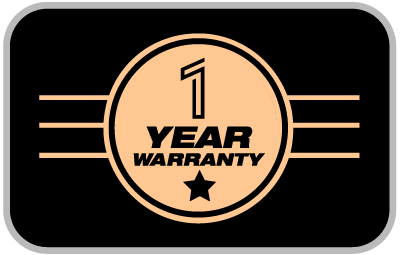 Please note, our warranty does not apply to any defects resulting from negligence, misuse, any modifications or enhancements to the product. Any of these will result in a voided warranty, as a result, Cayenne community will no longer offer support and/or returns for these items. 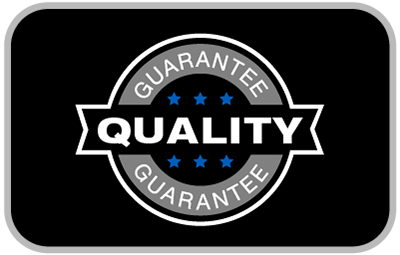 Cayenne Community selected Monoprice's rugged design and rigid quality control standards to deliver high-quality products at fair prices. Monoprice exists to bring simplicity, fairness, and confidence to technology choices. 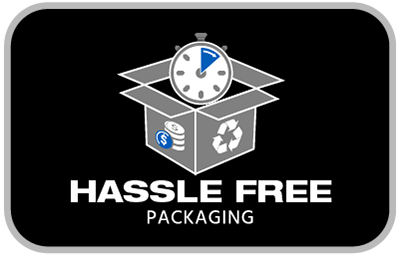 This product features recyclable packaging that is simple to open, cost-effective, with minimal waste, and fully protective as it travels to you. With Cayenne Community, we dedicate ourselves to excellence. We run our set up sessions and Tutorials live on Saturdays, and we have the support Monoprice’s full team of friendly and knowledgeable technicians available to answer your questions, both before and after the sale. 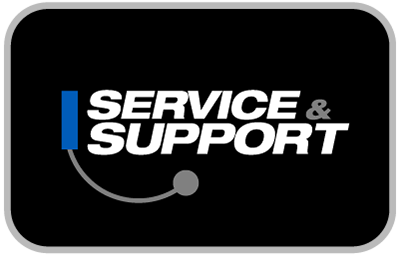 Contact the Monoprice technical support team for questions about our products, troubleshooting, or suggestions for products to fit your particular needs. Their friendly and helpful customer service team is here to make your ordering, delivery, and any possible return a quick and painless operation, from start to finish! Build Volume: ⌀110mm x 120mm ⌀4.33" x 4.72"